All international airports in Moscow have a fast train connection to the capital's city centre. All? Yes, all! 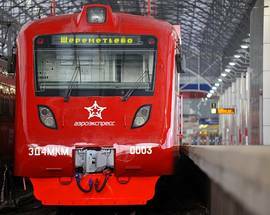 Aeroexpress trains run between Belorussky Rail Terminal and Sheremetyevo airport, Kievsky Rail Terminal and Vnukovo airport, and Paveletsky Rail Terminal and Domodedovo airport. Each rail terminal is connected via the metro circle line. It takes 35-45 minutes to get to the airports from the centre of Moscow. 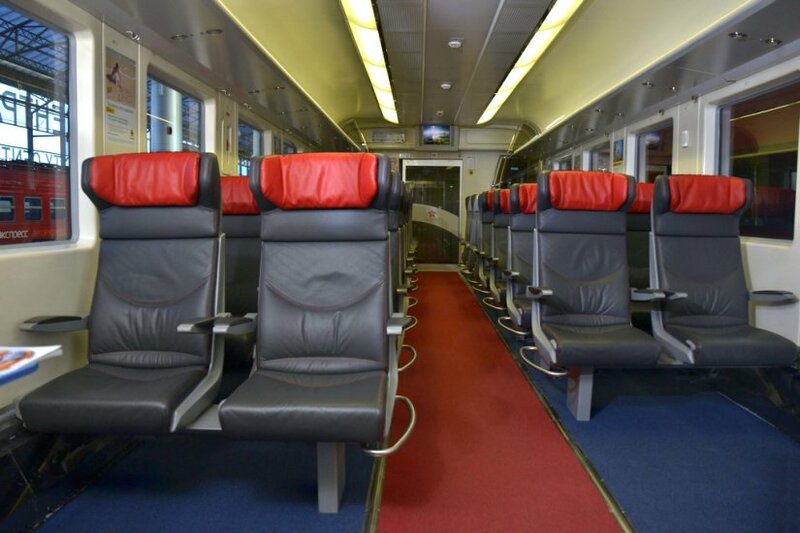 Aeroexpress tickets can be bought at Aeroexpress ticket counters or at automatic machines in the rail terminals, through the websites of partner airlines, travel agencies, and via air ticket agencies, either in Moscow, or indeed almost any other region of Russia. A list of sales outlets can be found on the company’s website where you can purchase e-tickets using Visa, MasterCard, or PayPal. You can buy an electronic ticket from the official website www.aeroexpress.ru/en where you can also view train timetables. Download their free mobile app and you will be able to purchase Aeroexpress tickets using your smartphone with no need to print out the ticket. 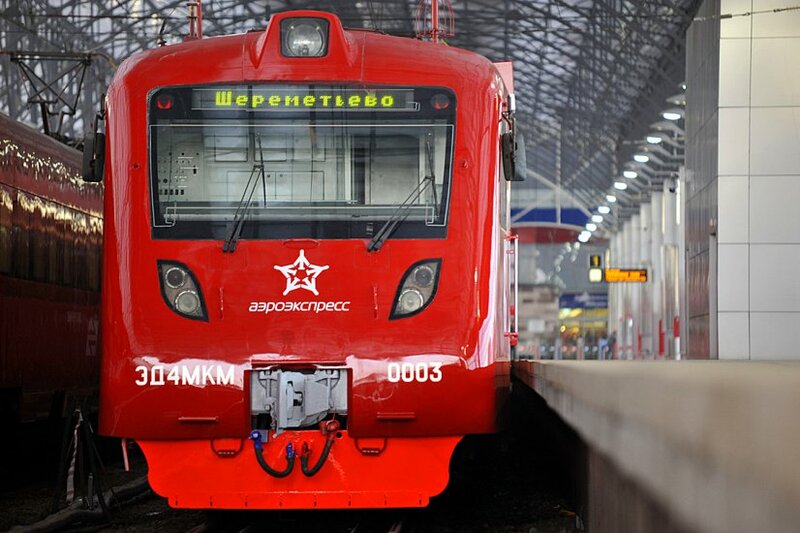 The Aeroexpress hotline is +7 800 700 33 77 (calls from within Russia are free). Business Class - 1500 RUB. Standard Class - 450 RUB (mobile application and website). 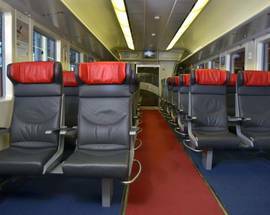 Standard Class - 500 RUB (in ticket offices, ticket vending machines and turnstiles). 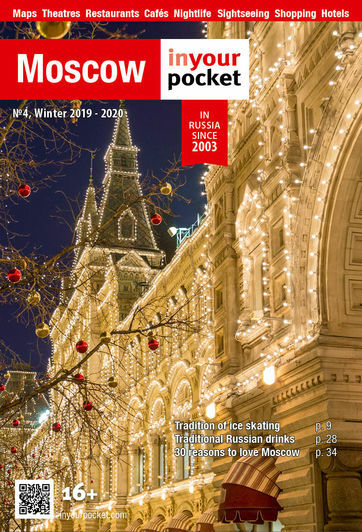 Round-trip – 850 RUB (mobile application and website). Paveletsky train station was built in 1900. It connects Moscow with the cities on Volga river. 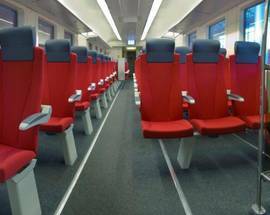 This station also sends trains to Domodedovo Airport via the Aeroexpress train. Hello! Aeroexpress trains arrive to city&#39;s railway stations (and depart from them too). Regardless which station you will choose, you can use the luggage storage. It will be 220 – 500Rbl per day or 100 – 200Rbl per hour. Using the luggage storage of any airport will be more expensive and inconvenient. Hello, Carlos! Aeroexpress is the fastest way to get to the city centre, but it arrives at Belorussky station only. Next you&#39;d better use the metro. To reach Kazansky station go from Belorusskaya metro station to Komsomolskaya (circle line). At the matchday both aeroexpress and metro are free for fans having tickets and Fan ID. To get to Luzhniki stadium or back to Kazansky station use metro again: from Sportivnaya or Vorobyevy gory station to Komsomolskaya (red line).